Summary: Melville Charlot nó Coquelicot sends a new gift to his muse. 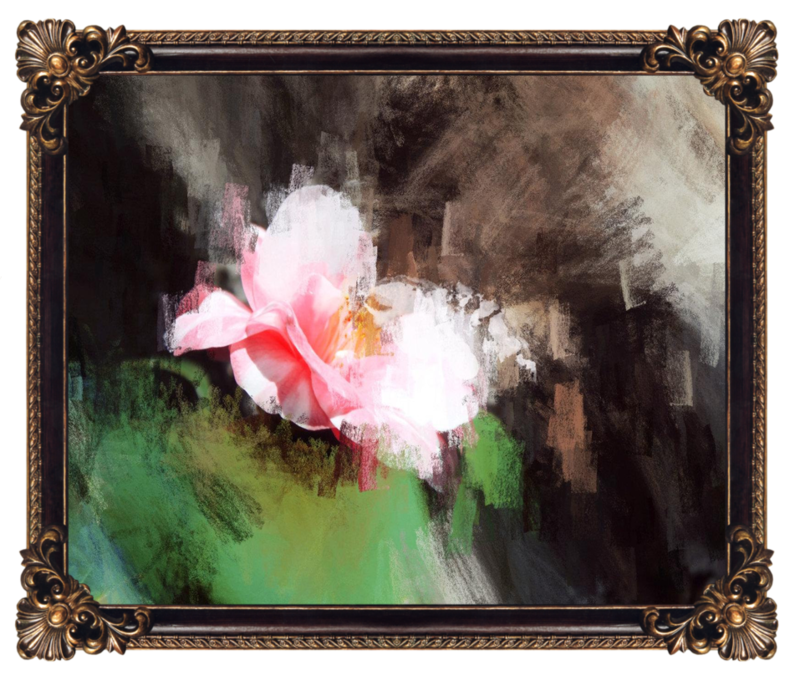 After spending a couple of more days focused on his artwork, the young adept wraps a large framed canvas into the rosy silk. "Be careful with it, boy. And make sure that it would reach the necessary target," Melville firmly states brushing with his hand across his hair, leaving them stained in green and dark brown shades. The young boy takes the package as well as some silver coins and leaves. Melville slumbers on his bed so tired as if he did not sleep more than a few nights. His eyes close and a sigh leaves his throat. for a chance of seeing the fair blue sky!